The campaign “National Reading” (Narodowe Czytanie) initiated in 2012 by the President of Poland Bronisław Komorowski will start for the third time on 6th September 2014. The campaign aims at promoting reading, richness of Polish literature, Polish language and the sense of common identity. Works of Aleksander Fredro were jointly read in the last year campaign in more than 700 places in Poland. This year on 6th September “the Trilogy” of Henryk Sienkiewicz will be read. This cycle of novels expressing the spirit of Poland and Polish patriotism for decades has been moulding the historical awareness of Poles. 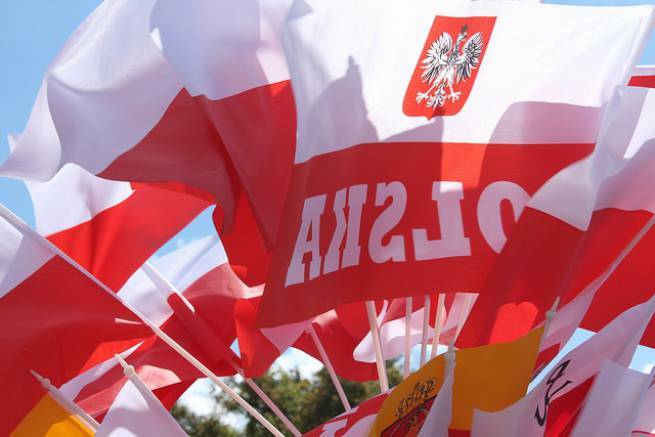 The campaign will start in Warsaw at 12 a.m. in the Saxon Garden where the initiator of the campaign the President of Poland Bronisław Komorowski will be present. Well-known Polish actors will read aloud “the Deluge” (Potop) – one of the finest Polish novels episodes of which appeared in the press 130 years ago. Poles living abroad, especially in the East – where the story of “the Trilogy” is set – are invited to take part in the campaign. Filling out this application form guarantees that you will receive a letter of acknowledgement from the President of Poland Bronisław Komorowski.